FC Porto coach, Sergio Conceicao, has been accused, by Vitona Setubal midfielder, Mikel Ndubuisi Agu, of deceiving him into a false sense of belief, that he would get a place in the starting line up of the team. 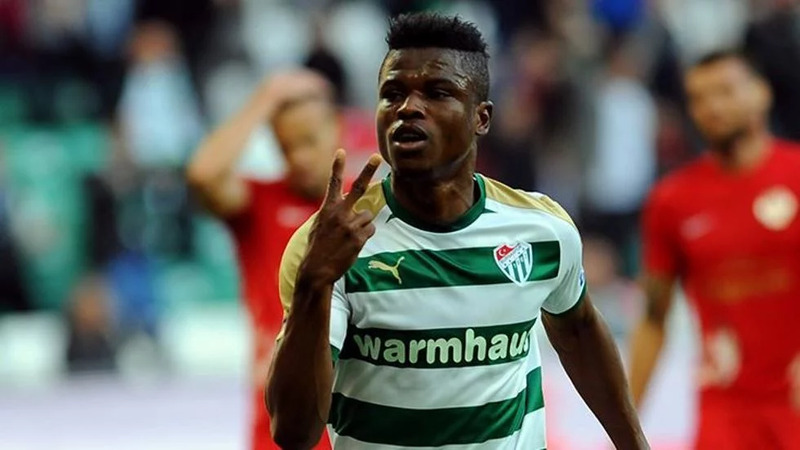 Mikel Agu, who had being on loan at Bursaspor of Turkey last season, revealed that he missed a huge summer transfer due to the coach’s promise. He is now back on loan at Setubal, where he was sent by Porto three years ago. But the player, who almost made it with the Super Eagles to the World Cup in Russia, says he could have sealed a bigger deal instead, FootballLive reports. “As long as Sergio is coach of Porto, I will not return. He asked me to come back. “I went back for pre season and in the middle of it, he told me that I am not in his plans,” Mikel Agu said.